Hot data – data which must be available for immediate access. Lukewarm data – data that people need to access frequently but not instantaneously. Cold data – data which may be needed in the future, but which can be kept in long-term storage. An interesting point was that a 2008 study has found that, in general, 90% of an organization’s data becomes “cold” after only a couple of months. 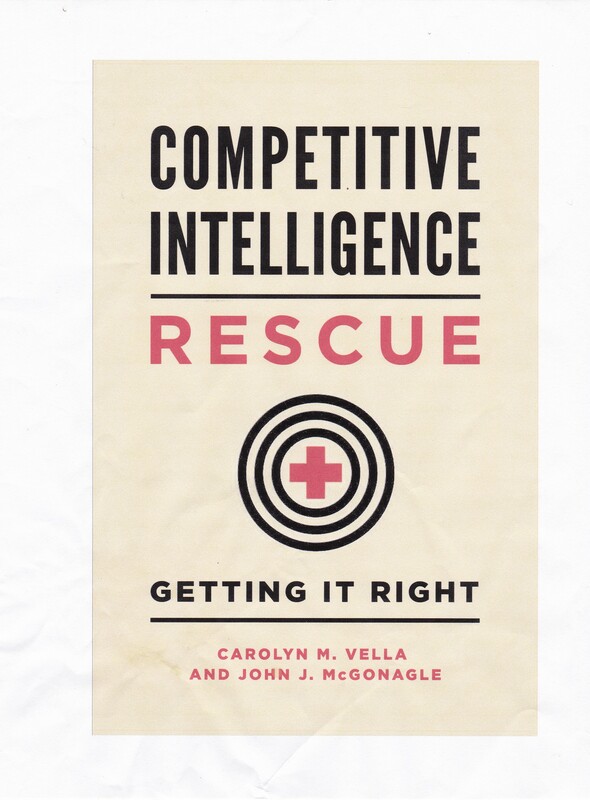 So what does that mean for competitive intelligence? The lesson is that collecting CI and using CI is not a static process. It is a dynamic world and your CI process has to be equally dynamic. That means the days of the “let’s update a profile of our competitors for the annual strategic planning retreat in March” and then leaving those profiles untouched until next year should be over. (Actually they should never have happened). “Magnetic tape to the rescue”, Nov. 30, 2013, http://www.economist.com/news/technology-quarterly/21590758-information-storage-60-year-old-technology-offers-solution-modern .